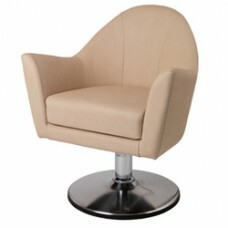 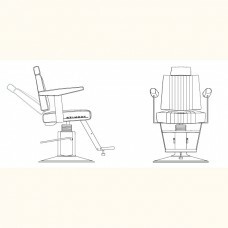 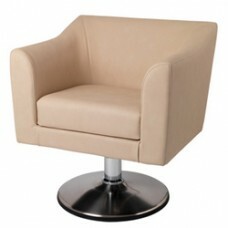 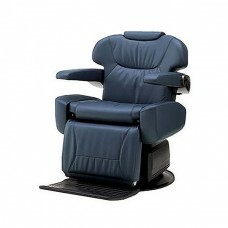 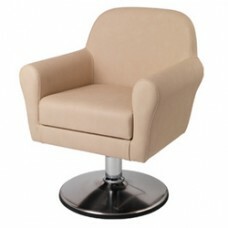 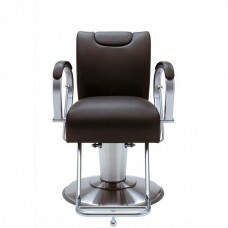 Please take time to browse through our range of Takara Belmont styling chairs and Takara Belmont Barber chairs. 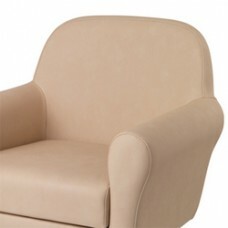 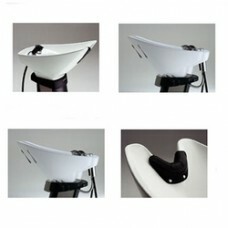 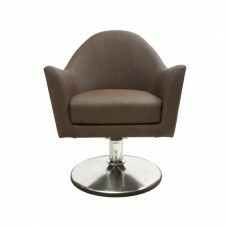 All the furniture listed bellow is available to view in both the London and Manchester showrooms by appointment. 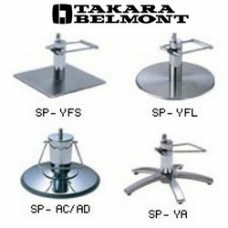 A full Takara Belmont design service is available to insure that you get the very best in design and service, together with on site visits and surveys. 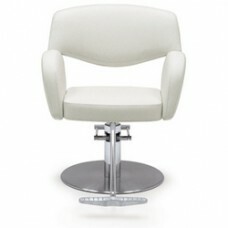 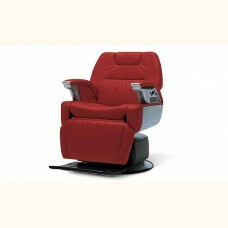 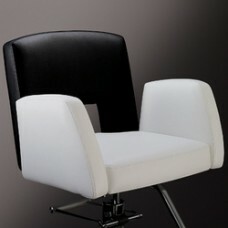 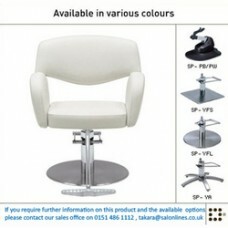 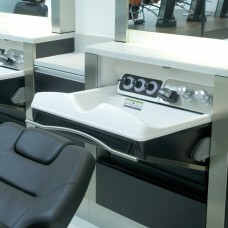 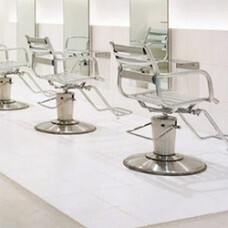 Salonlines is an official Premium UK supplier of Takara Belmont salon furniture. 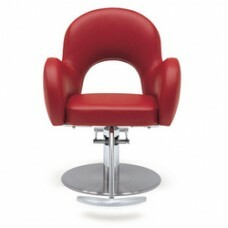 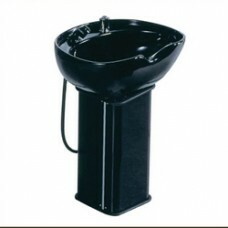 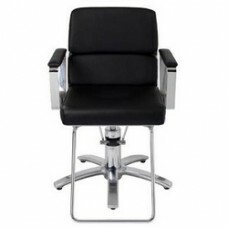 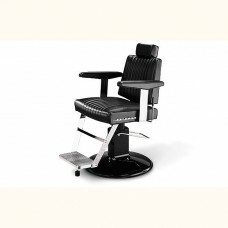 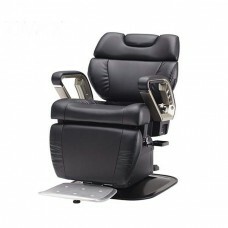 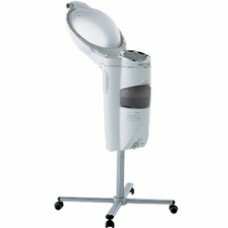 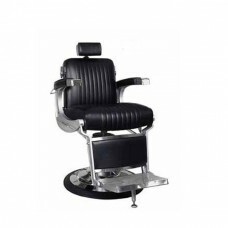 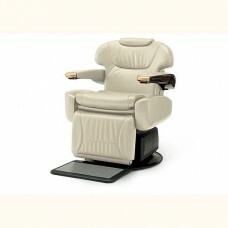 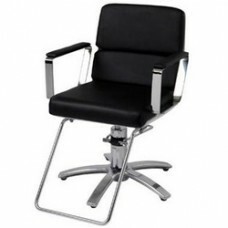 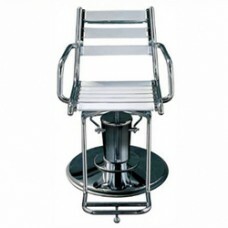 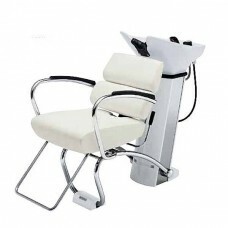 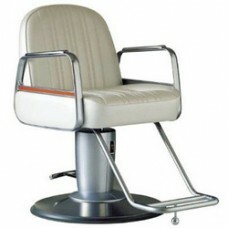 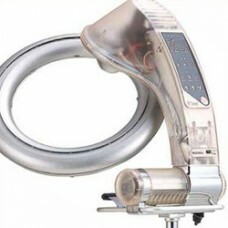 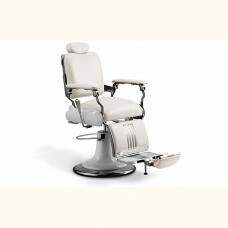 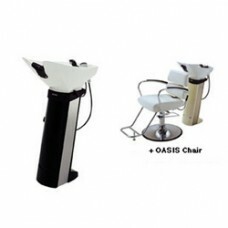 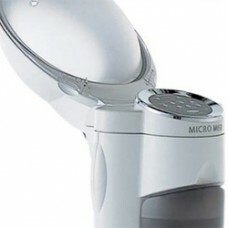 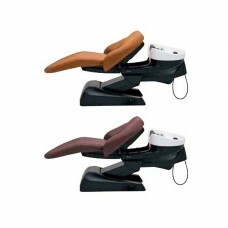 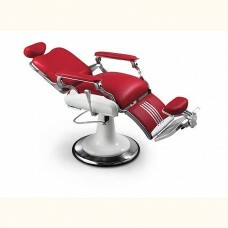 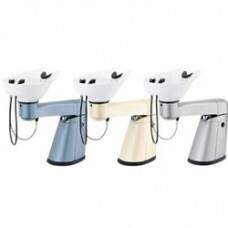 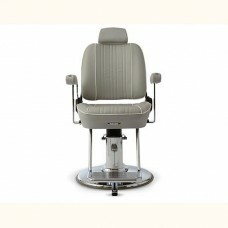 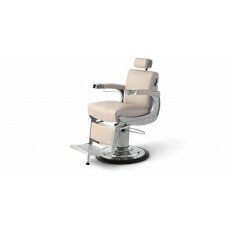 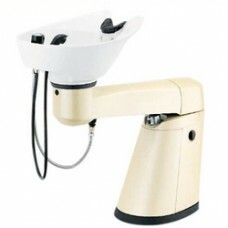 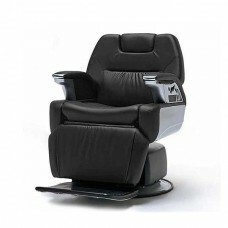 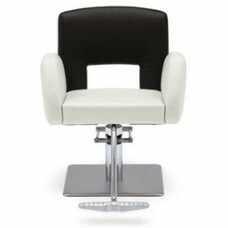 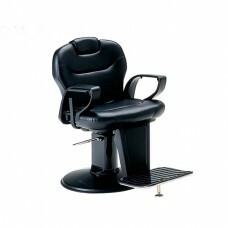 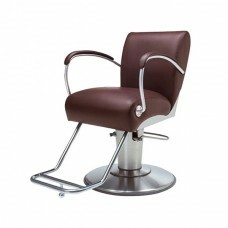 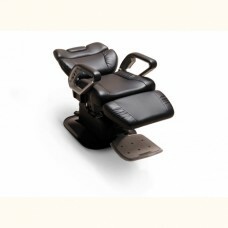 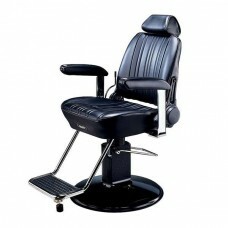 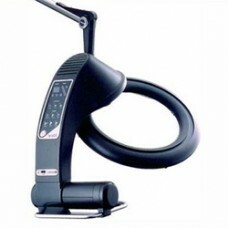 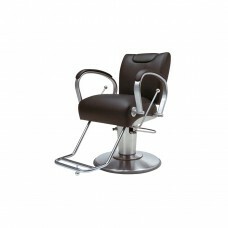 Takara Belmont barber chairs and salon equipment offers unrivalled quality and sophistication. 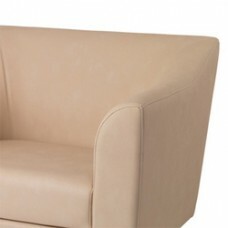 We will be happy to give individual quotes for Takara Belmont furniture and always strive to offer the best price and value.